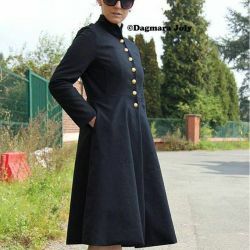 Dagmara Joly- Outstanding womes coats handcrafted in France! Beautiful women's coats, handmade and handcrafted in France! Coats for every women, every taste, every need. 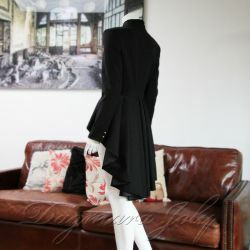 Coats that will make you feel, important, confident, sophisticated, modern, polished and very stylish! Here you can find coats that never go out of fashion, they are timeless and stay with you for a long time. They are made of high quality of fabrics to ensure your comfort and well spend money!